Established for over 30 years with exceptional experience in the property market and fully qualified and very well educated staff. St Moores are a dedicated Independent Estate Agent and Property Specialist with exceptional experience in dealing with students, sharers and professionals renting houses and flats. Established for over 30 years, we are one of Southampton’s most experienced letting agents with approachable and friendly staff, who work hard to maintain our outstanding reputation in student and residential lettings in Southampton. We care about you and we care about the service we provide. To ensure that our tenants and landlords receive the highest standard of service, our London Road office is open six days a week alongside our 24 hour emergency phone line. St Moores know just how important it is to choose the right letting agent and no matter what your needs are, we are confident that we will provide you with an impeccable service..
We have a wide range of properties available to rent, which are in convenient locations for the Southampton Solent University, Southampton University and Winchester University. St Moores letting agency have an extensive portfolio of residential lettings in Southampton. We offer furnished and unfurnished flats, houses and apartments. We cover a large range of areas in Southampton and Hampshire. When buying or selling a property it is likely to be one of the largest purchases or sales you will ever make and for that reason it can seem very stressful. 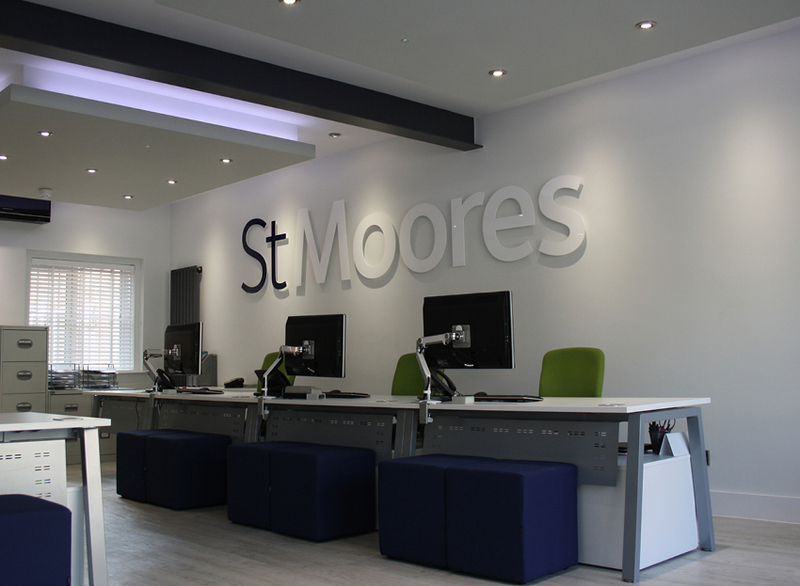 With St Moores and STM it won't be a long and confusing process, let our professional and experienced team take care of all the details. For investors buying or selling an investment property, we provide a specialist advice and service, tailor-made to your needs. Whether you are buying a single property to let (maybe your first buy-to-let) or buying a portfolio, St Moores & STM can guide you. When it comes to maintenance issues, we take them seriously. 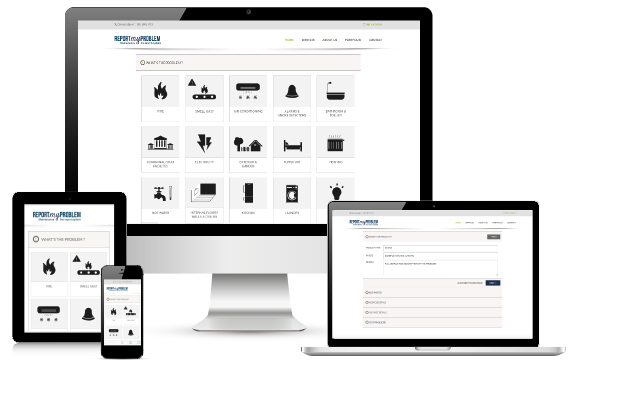 St Moores have an easy to use online system that allows you to report and take pictures of any maintenance and property issues in 5 easy steps, directly from your computer, tablet or mobile. Our bespoke system ensures your issue is logged and dealt with quickly. At St Moores we are proud of the service we provide! Here are a few voices from past tenants.